MANHATTAN BEACH, Calif. – April 9, 2019 – The open-world action MMORPG franchise Black Desert has surpassed $1B in gross sales in four years after its initial release, Pearl Abyss today announced. The critically-acclaimed game, which has launched on PC, mobile (iOS, Android) and Xbox One platforms, is currently available in over 150 countries with 18 million registered users. Pearl Abyss continues to evaluate growth opportunities outside of South Korea and is actively hiring within the live-operations sector for its new Manhattan Beach, CA office. A press kit for Pearl Abyss and Black Desert on Xbox One can be found here. Black Desert is an open world action MMORPG with cutting-edge visuals and skill-based combat that redefines the genre. Black Desert has the most fully developed character customization system of any game that is currently on the market. This feature allows users to break out of the norm and make unique characters that truly represent each and every player. Its intuitive controls, beautifully designed world and extensive lore will excite both newcomers and veterans of MMO games and action RPGs. Black Desert has been successfully launched in over 150 countries, is available in 12 languages and has over 18 million registered users. 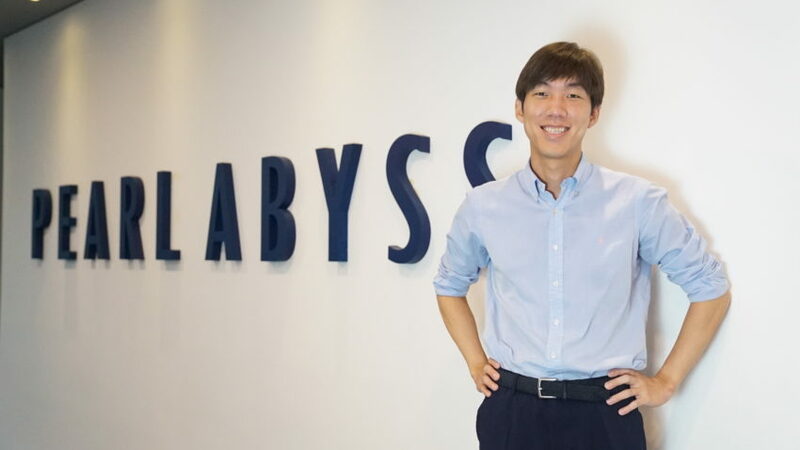 Best known for the MMORPG franchise Black Desert, Pearl Abyss, is a leading developer in the game industry. Established in 2010, Pearl Abyss has since developed Black Desert for PC, mobile and console. With all their games built on their proprietary engine, their games are renowned for their cutting-edge graphics. The company has two new projects in the works and is poised to continue its growth through 2019 and beyond to maintain its position as one of Asia’s leaders in game development. More information about Pearl Abyss is available at: www.pearlabyss.com.